1. Please join us again for Brahmin Social Sunday . We’re bringing brunch day parties to Boston. It’s an unique experience that you won’t want to miss. 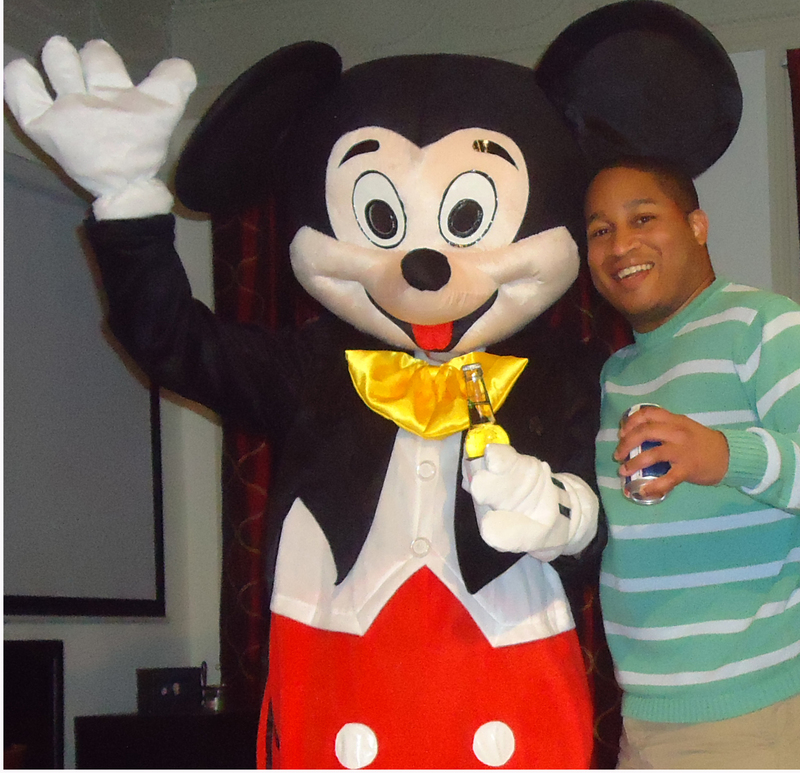 On March 4th, we’ll be featuring a very special guest as Mickey Mouse (in the house) will be making a trip from Disney to join us. 2. Once again we’ve teamed up with Tenon Tours for their St. Patrick’s Day event on March 10th. Tickets on sale now. You don’t want to wait too long on these. There are only a set amount and once they’re gone, they’re gone. Don’t forget to select “Team Crawl In Boston” Registration will be at Four Green Fields. We’ll be the only team giving away koozies for all our registered guests. We also have a hotel deal. Get a room at the Millennium for $269 per night. 3. And Putt In Boston is coming back. Registration is now open for our Spring 2012 season which begins in April. Thanks and hope to see you soon. Cheers! 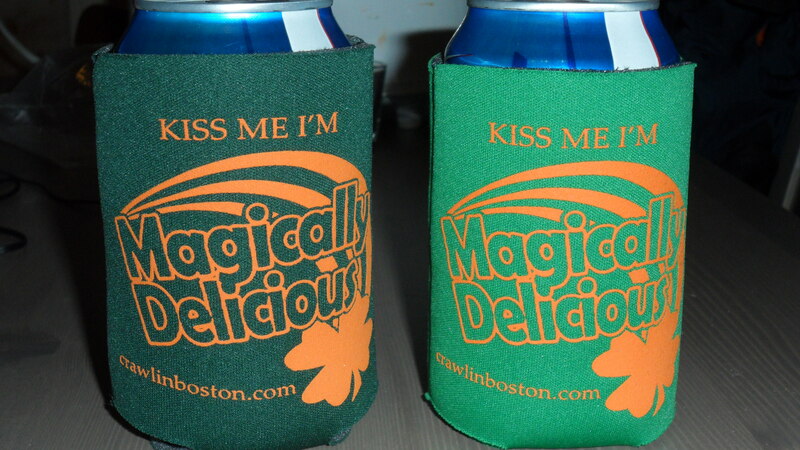 This entry was posted in Misc and tagged bar crawl, boston, pub crawl, St. Patrick's Day.